Georgia’s first black judge since Reconstruction. 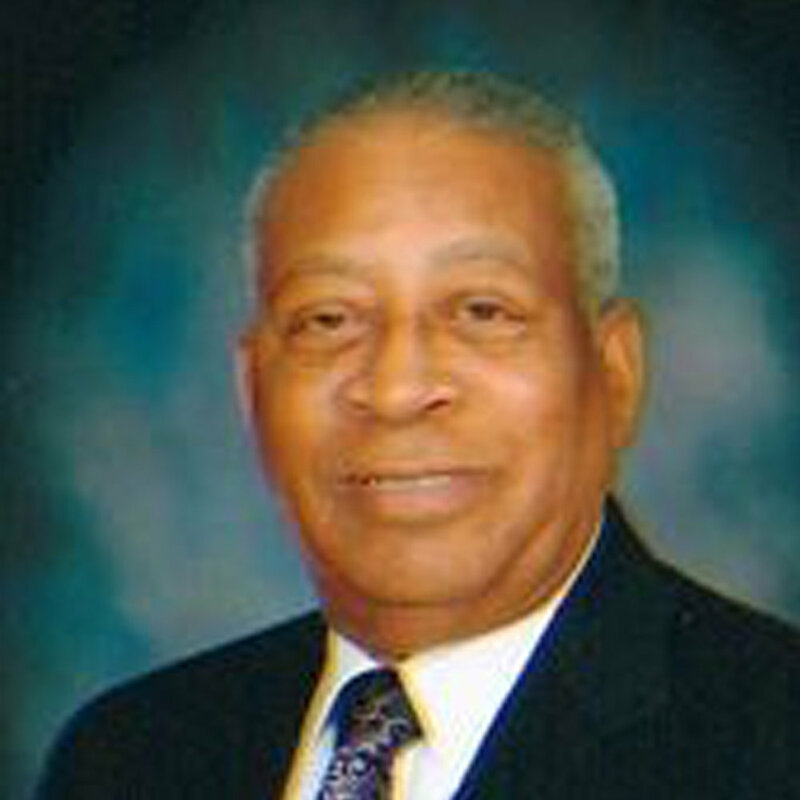 First African-American mayoral candidate for the city of Atlanta (1969), Georgia State Senator, first African-American to earn a Ph.D. from the University of Kentucky; first African American president of the Georgia Association of Educators. President of Paul Quinn College (1969-1976). First minority to be president of the Future Famers of American National Alumni Association, Georgia Agricultural Hall of Fame charter member and first African-American inductee. Set American record in the 50-yard dash (1951), anchor of world-record setting women’s gold medal 4 x100 meter relay team at the 1952 Olympics, and member of the Georgia Sports Hall of Fame. Historian and chair of the African-American Studies program at Yale University (1981-1989). Virginia (1980) and Maryland (1993) College Mathematics Teacher of the Year, 1987 recipient of the Outstanding Faculty Award for Mathematics and Mentoring of Minority Youth from the White House Initiative on Historically Black Colleges and Universities. President of Cheyney State University (1982-1985). Selected for the NFL Pro Bowl five times with the Pittsburgh Steelers. 2018 Black College Football Hall of Fame Inductee. 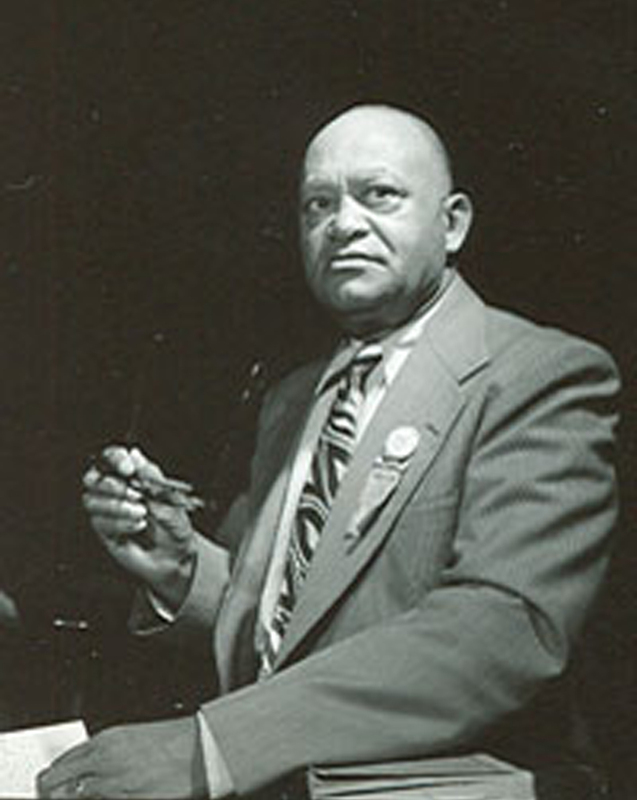 First African-American to serve on a U.S. senator’s official staff (Sen. Herman Talmadge) and, first African-American Assistant Secretary of State for the State of Georgia. Fulton County, GA Superior Court judge, state legislator, and civil rights attorney who successfully challenged segregation and discrimination. King is the only current African-American punter in the NFL and is only the fifth African-American to exclusively play punter in NFL history.